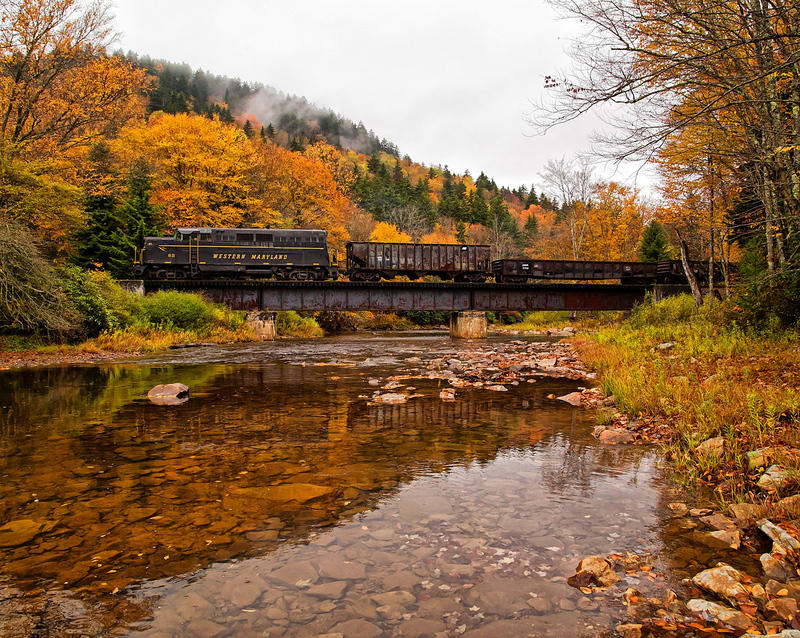 Perhaps the last and most advanced freight electric locomotives to ever operate in the U.S. were built for the Pennsylvania Railroad by General Electric. Dubbed E44s the electrics featured the latest technologies available and were quite efficient workhorses. 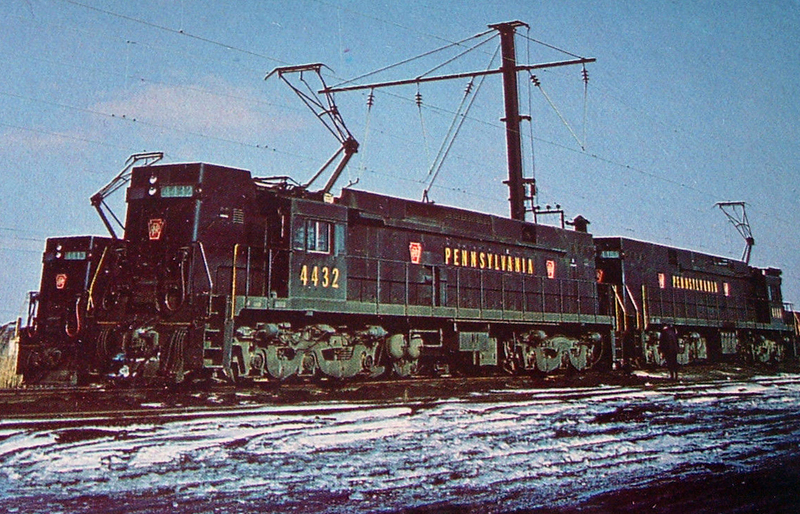 The E44s began arriving on the Pennsy in the late 1950s and eventually the motors wound up with three different owners after the Penn Central collapse of the 1970s handed them over to Conrail in 1976. Conrail was never particularly interested in electric freight operations, especially after the North East Corridor was given to Amtrak, which resulted in high fees to use the line for freight service that was only available during the overnight hours. 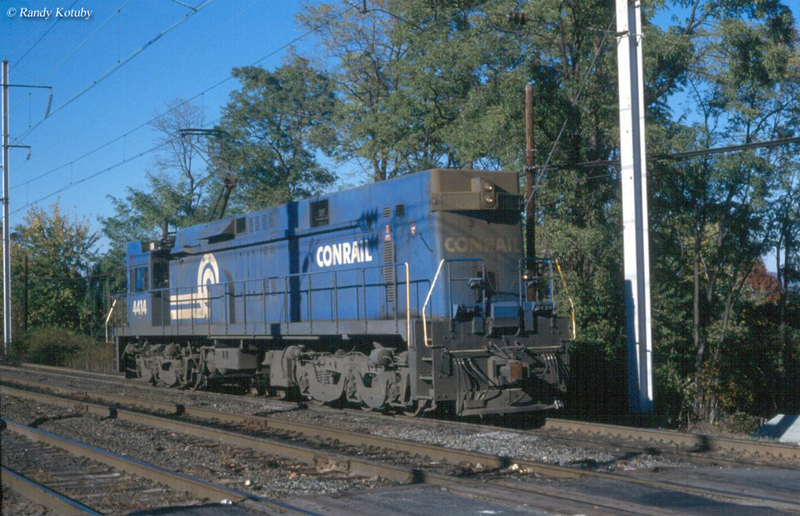 Because of this, and other factors, Conrail gave up on electric operation in the mid-1980s. Today, one E44 stands preserved, #4465 on display inside the Railroad Museum of Pennsylvania at Strasburg. The E44 freight electric locomotive was an Ignitron-rectifier built by GE in 1959 as the PRR needed a new freight locomotive to replace its aging fleet of P5s and supplement its GG1s (which by the late 1950s were used in both freight and passenger service). The new E44s employed a C-C wheel arrangement and were capable of producing 4,400 hp (thus their name E44; Electric, 4400 hp). 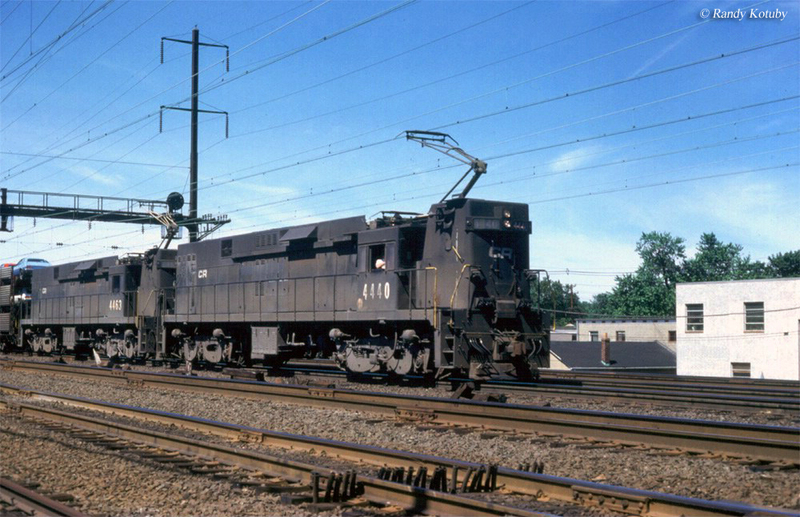 In total the Pennsylvania would come to own a fleet of 66 E44s, that were quite similar to the Virginian’s EL-C rectifiers, later known as E33s, albeit a bit more powerful. Interestingly, the E44 model resembled the E33s for a very good reason, the PRR used the design as a template for its own freight motor. By the time the Pennsylvania began testing them they had been purchased by the New York, New Haven & Hartford as the Virginian had been purchased by the Norfolk & Western who no longer saw a need from them (they soon after shutdown all of the Virginian's electrified operations). Still practically brand new the PRR was quite impressed with the E33s and contracted with General Electric to use the design as a basis for its own new model. From a technical standpoint the E44 used six GE Model 752 E5 traction motors. The primary difference, internally, of the E44 was its means of converting AC current to DC. The first E44s the Pennsy received used Ignitron tubes to convert the current. 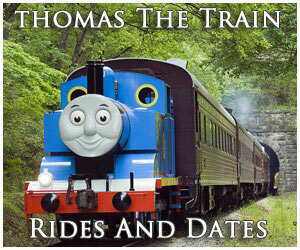 However, the last batch of locomotives used newer and less maintenance intensive, air-cooled silicon diode rectifiers. 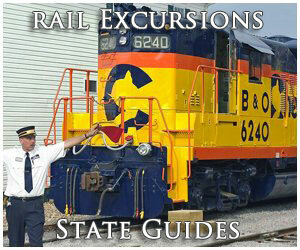 These upgraded locomotives were dubbed E44As to distinguish them from the original models. 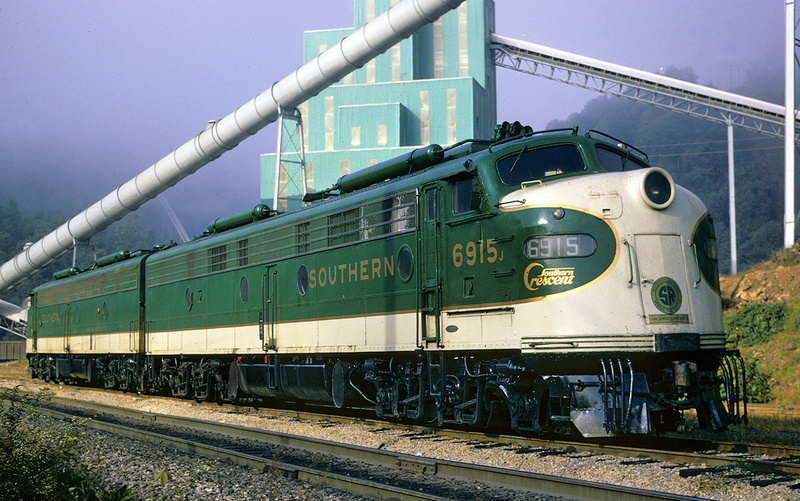 The model became the face of the Pennsylvania's late electrified operations prior to the transition to Penn Central in the late 1960s. 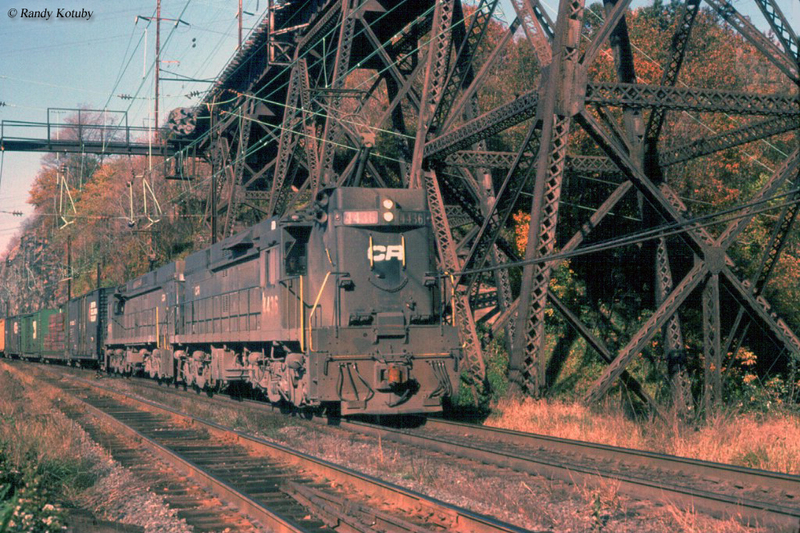 With such a large fleet the railroad used the E44s all over its electrified lines, particularly along the Northeast Corridor. If you were lucky at the time you could occasionally even catch the freight locomotives in passenger services, used as needed, usually zooming along in commuter service despite the fact they were not really intended for use in such a capacity. Overall, the E44s proved to be quite reliable freight motors and while they were geared for speeds of up to 70 mph they usually operated somewhere below this threshold. 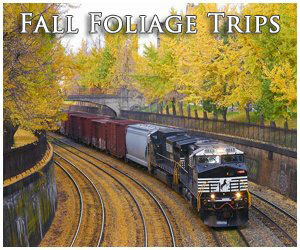 Extremely quiet in service, they effortlessly lugged freight trains down the line with relative ease. The model was delivered to the Pennsylvania in a very standard all-black with the company's classic keystone logo in crimson red and yellow featuring the interconnected "PRR". 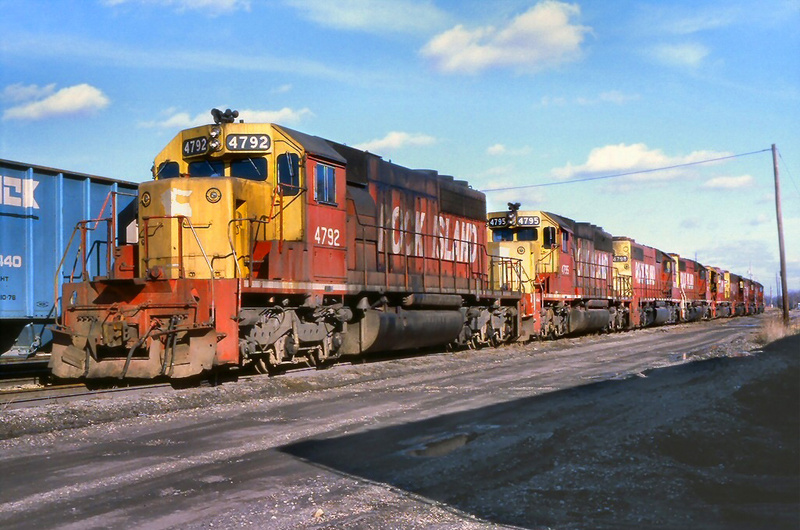 All 66 units were delivered between 1960 and 1963, which by that time was the railroad's final days as an independent carrier. Too rigidly managed during times that called for change to survive in the industry, the PRR was out of money and running on borrowed time. During early days, such as prior to World War II, the railroad would likely have purchased many more new electrics of various designs, notably for passenger service, instead of relying on its worn out fleet of GG1s. 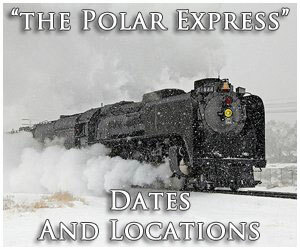 In any event, after the collapse of the Penn Central in 1970 and the creation of Conrail in the spring of 1976 the locomotives were used sporadically until 1981 when most were stored at the PRR’s old Enola Yard. By the mid-1980s all had been sold by Conrail, interestingly two buyers of which were Amtrak and NJ Transit, which intended to use them in passenger service. Dissatisfied with their performance both passenger carriers elected to sell them either outright or for scrap. Unfortunately, the E44 was similar to late model steam locomotives that despite being well conceived and designed, was retired well too early. The youngest units were barely 20 years of age before being parked. Today, at last one E44 has been preserved at the Railroad Museum of Pennsylvania near Strasburg. For more reading on the Pennsylvania Railroad's electric locomotives and operations The Pennsylvania Railroad Under Wire by author William Middleton (and released through Kalmbach Publishing, the same company which prints the popular Trains Magazine, among others) provides a nice retrospective on the subject, beginning when the system first entered service. Also, Trackside Under Pennsy Wires With James P. Shuman by author Jeremy Plant is a coffee table title featuring a fine series of images, many of which in color, depicting the PRR's expansive electrified operations from the 1950s through the 1960s.